Home » national news » Oscar dreams: I&B to promote films abroad, but is it enough? 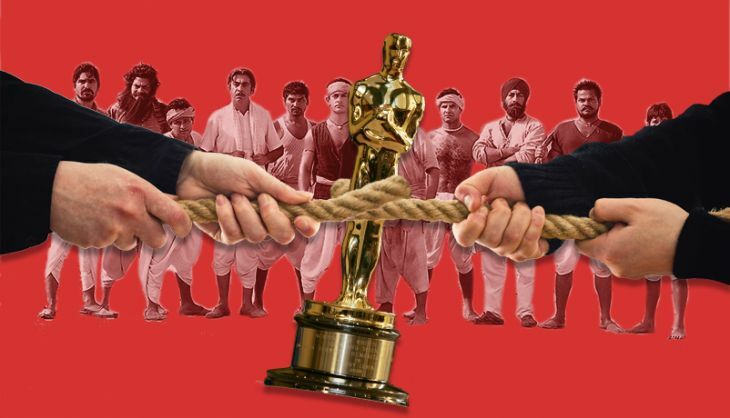 Oscar dreams: I&B to promote films abroad, but is it enough? I&B ministry to create funds for film promotion abroad, but is it enough? When Minister of State for Information and Broadcasting, Rajyavardhan Rathore visited Cannes Film Festival this year, a consequential revelation hit him. The minister realized that the reason why India films aren't doing as good as they should in the international sphere, especially the revered Oscars, was their lack of networking and proper promotion; its consequence? The centre has decided to create a fund to promote Indian cinema abroad. What Rathore discovered during his trip is not new. Film awards, much like others are a disproportionate play of content and promotion. Back in the day when Aamir Khan starer 'Lagaan' failed to bag accolades at Oscars, one of the reasons being floated around was the lack of proper PR and promotional. Now that the promotional funds have been taken care of, Indian cinema industry has to iron out the remaining issues in the selection process. India has between 1957 to 2012, India has sent 45 films to Oscars out of which only 8 were National Film award winners. However, the selection process is a secret. No one has ever officially raised a question why films like 'Jeans' (1998),as opposed to a National award winner "Samar', 'Eklavya - The Royal Guard' (2007) a box office flop or 'Barfi' (2012) which had many scenes lifted from classics like 'The Adventurer', 'Singin' in the rain' 'City Lights' and 'Amelie' were sent as India's official entries to the awards? Moreover, the internal discord with the selection committee seems to say a lot. The latest Amol Palekar-Rahul Rawail spat over 'Court' is the latest example. Similar controversy had surrounded 'Lunch Box' which had lost to 'The Good Road' a Gujarati film as India's official selection to Oscar. The creation of the fund will surely help Indian films get wider visibility overseas and it might prove to be the game changer for 'Court' this year's official selection for Oscar.